It was a rough weekend. From Friday’s horrific events in Paris to the lesser known but equally appalling events in Beirut and Baghdad; words fail when trying to make sense of it all. Bloodshed. Lives destroyed. Families left to mourn. Sometimes it all seems hopeless. Like it will never get better. Then comes Sunday in the local church. What are we to do when people come to church unsettled and searching for answers? We watch the news and wonder if God is watching too. 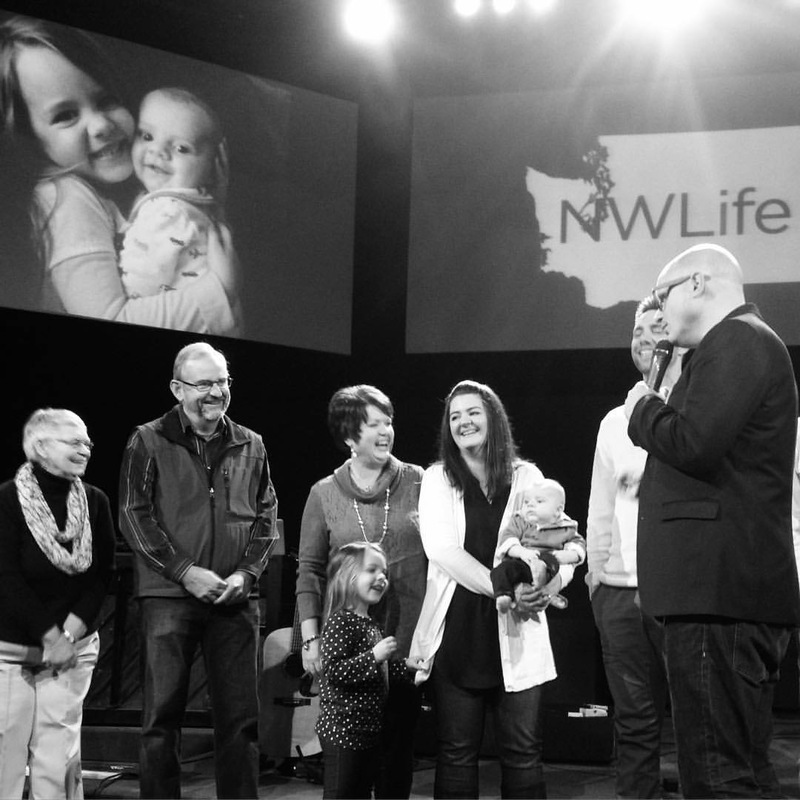 Sunday at NWLife was a brief moment of levity in an otherwise depressing weekend. Four children were dedicated and seven people were baptized. 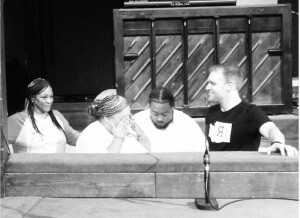 It was in those moments when we were all reminded that God is still good. He is still working in people’s lives. There is hope and help in Jesus. It in no way undid what had been done, but it offered a short reprieve and allowed our spirit’s to look up and recognize our Source and Savior. The best things in services this weekend were not words we pastors spoke; they were the quiet moments spent watching the wide-eyed babies on stage. 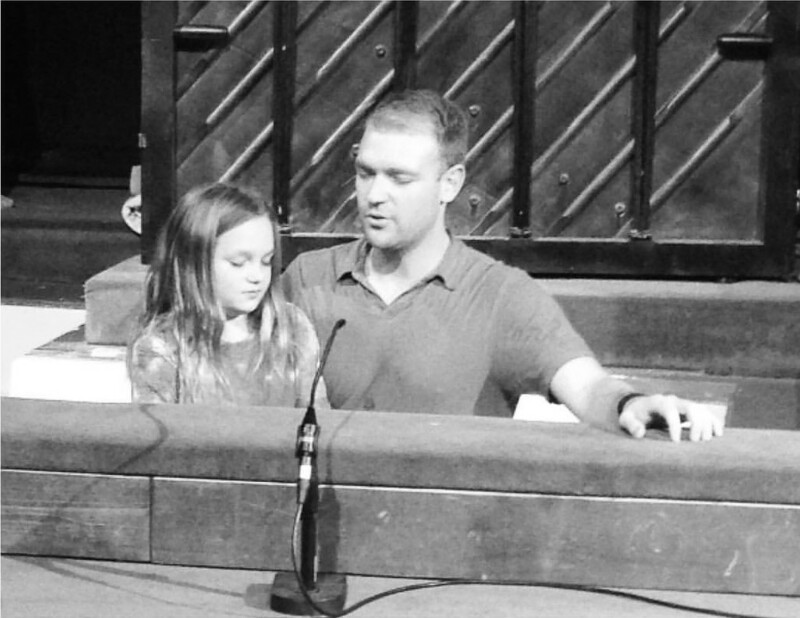 Those were the moments when we catch a glimpse of a loving Savior who we know beyond a shadow of doubt loves and cares for His kids. Those were the best things. I’m trying to listen and obey.